Keyword research is sometimes tough for the SEO. In this SEMrush Keyword Research tutorial, I am gonna show you how to find a gold-mine of keywords. All depends on the idea. If you got a low-competition and high volume keyword, then you can get a lot of customers for your site. But, the problem is how to find the keywords? I am going to show you how to use SEMrush keyword tool with efficiency. 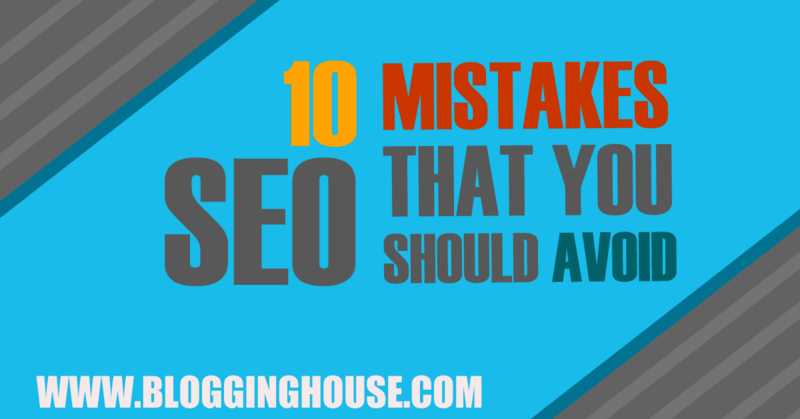 Well, as you know every SEO and blogger try to use SEMrush for his SEO tasks. Why? Let’s figure out. SEMrush is a Search Engine Marketing (SEM) tool. Many professional marketers even major companies are also using SEMrush for their research. With SEMrush, SEO of a site is easy, and you can make gold from SEMrush. I think the price of SEMrush is nothing if you use it to earn money from your site. This tool gives the analytics reports which saves your several days of research. SEMrush is used to spy on Competitors Ranking. You can do Competitor and organic research easily through SEMrush. Do you know what? SEMrush is easy to use, and even beginners can easily use it by just having a few concepts in mind. In this SEMrush keyword research tutorial, I would describe you how to do keyword research easily. 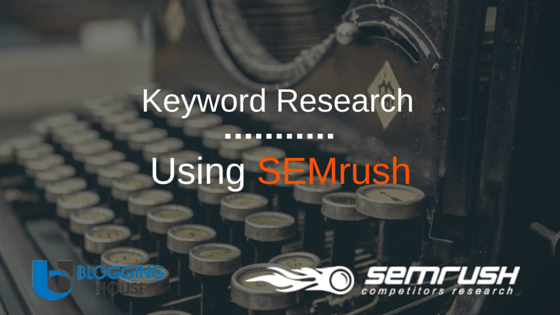 Let’s do some keyword research using SEMrush. So, I’m gonna tell you, how to use SEMrush for searching out goldmine of potential keywords. Have you ever done long tail keyword research with Adwords Keyword Planner? 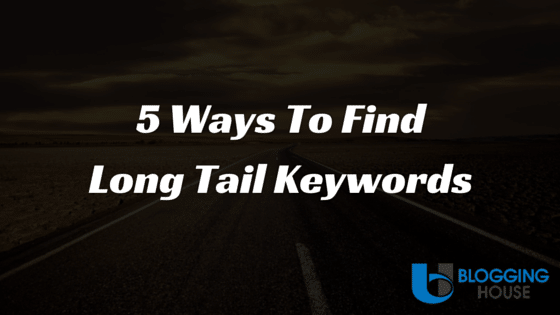 Let me show you a better method to find long tail keywords. As I already mentioned that find long tail keywords ith SEMrush is easy. In this step, I will find some long tail keywords using my SEMrush account. First of all, login to your SEMrush dashboard. Now, enter your seed keyword. Seed keyword is the main keyword that you are focusing on your site. Like, BLOGGING is the seed keyword of Blogging House. O.K enter your main or seed keyword then hit enter. 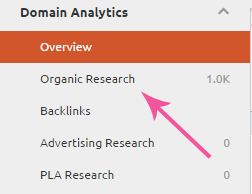 You will see SEMrush would be displaying overview or organic details of this keyword. It is showing trend and CPC distribution of the KEYWORD. If you scroll down, then you find more and more researched data for your keyword. Now, scroll down and look at the two things. One is “PHRASE MATCH KEYWORDS” and the second is “RELATED KEYWORDS“. Phrase Match Keywords are the keywords which contain your focus keywords. You can say these are the long tail keywords of your focus keyword. Yups! There are many long tail keywords researched using SEMrush. Click on view more and a page will be open. There is your long tail keyword. You can sort them according to your need. If want to arrange them by COMPETITION then you can do so. You got your long tail keywords in just a few seconds. It’s time to export them. Click on the Export button and a popup will be appeared. There will be three options of formats in which you can export the file. I have chosen excel file as my report. After a few minutes, your file will be downloaded. Now, open it and sort the keywords according to your research. It’s time for RELATED KEYWORDS. Go back to the overview of your seed keyword and click on RELATED KEYWORDS. There you will see many keywords related to your seed keywords. Like the blog, sites, websites are related to Blogging. Did you understand? Do you know? These keywords also include long tail keywords or ideas for your focus keyword. Also, do the same (which you did with Phrase MATCH) with related keywords. Download them and see the ideas. Within a few minutes, you got several keywords for your research. With Keyword Planner, it took hours to find such ideas. Now, I think you learned to do keyword research easily and in just a few minutes. Cool, right? Hey! I have a bonus tip for you. When you see a keyword which is good, enter it into SEMrush bar. Then, you will get more long tail keywords. Repeat then steps until you got enough ideas. However, one thing to be considered, they have another tool name “semrush keyword magic tool“. This tool is still in beta version. So, it means you can freely use it until they don’t launch a standard version. Free Keyword Tool: Well, I know, there are several people who can’t pay for the monthly subscription of paid tools. If you looking for keyword ideas without spending any single penny then go to ubersuggest by Neil Patel. This is the MOST important part of this article. Have you ever think that you can reach on Page #1 of Google by just spying on your competitors? Your competitors are just like a superpower; they can make you a rich man. When you do keyword research, sometimes it took hours or even days to find good and good keywords. On the other hand, if you get the keywords easily in just a few clicks then it can save a lot of your time. 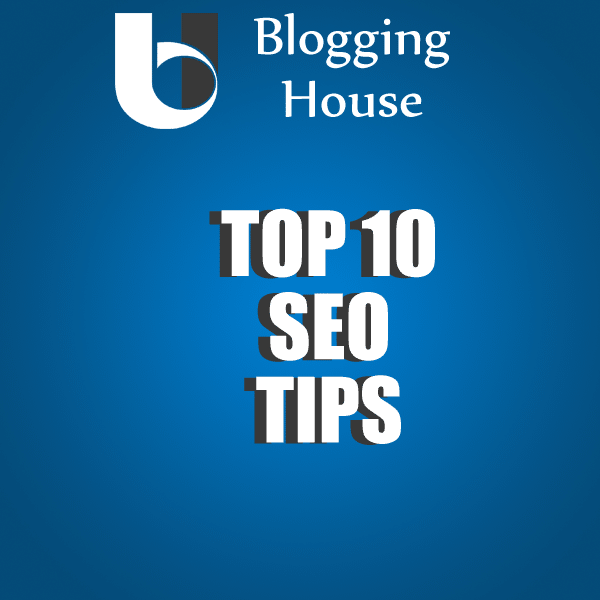 Suppose, you have a competitor blog which has ranking equal or almost to your blog. Then, that’s mean; you can rank quickly for the keywords he is already ranking. If you steal competitor’s keywords and write some posts on them, then you have chances to beat them. It means that your opponent can give your the best keyword ideas. Then keywords can give you the visitors, and your traffic can make sales of your product. Cool, right? But, do you know how to find the keywords of your competitors? Haha, I know what you think. Yes! SEMrush can help you to steal your competitor’s keywords. Let’s start the competitive keyword research. They are having an organic keywords tool which will help you to tie the knot. Follow the below steps. 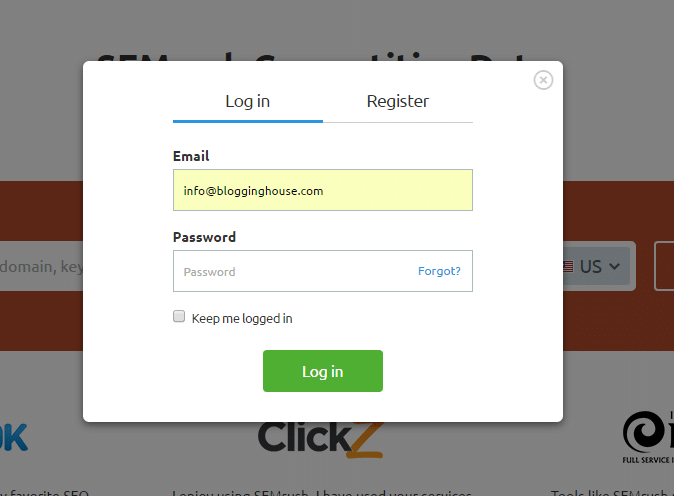 First login to your SEMrush Dashboard. Enter your competitor’s URL in the bar and hit the Enter button. A page will be open and you will see the analysis of that domain. WOW! to many details, right? Click on “ORGANIC RESEARCH” and a page will be opened. There you will see the keywords of that domain. 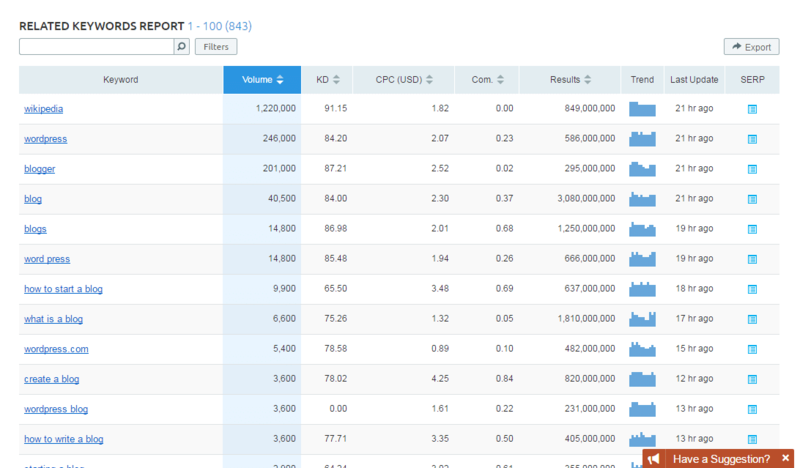 You can sort the keywords on the basis of Traffic %, Volume, CPC, COM and many other options. 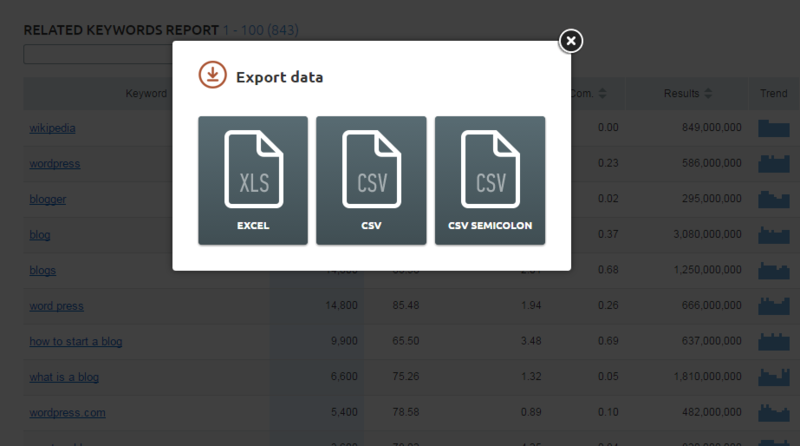 Click on Export button and then export the keywords in the excel file. 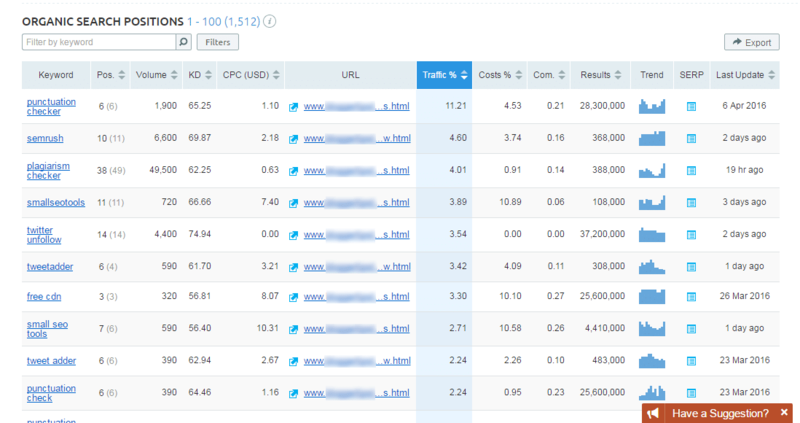 Now, you can see the keyword ideas which no one could give you, but your competitor did. There will be most of the keywords which you can easily rank. Let’s continue the above steps. You have exported the keywords after doing organic and competitor research. 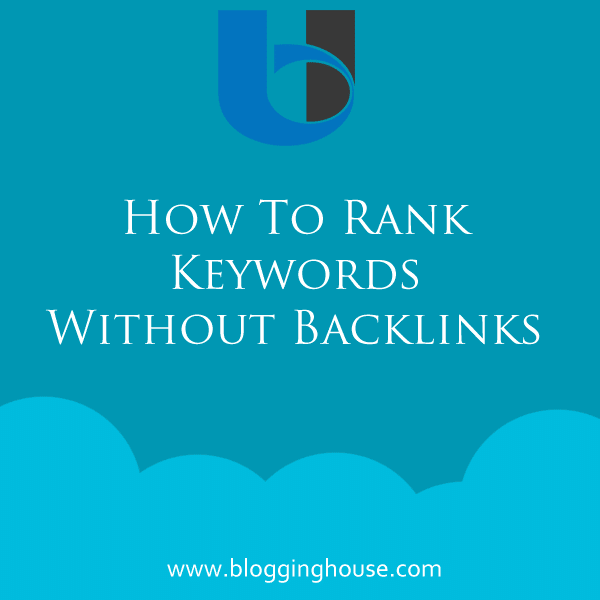 I know, you got thousands of the keywords but thinking how many of them you can rank? Keyword difficulty is the average % telling you how much competitive is the keyword. If the keyword is highly competitive, then you can’t rank it. Your target should be LOW competition keywords. Keyword Difficulty of a keyword depends on different factors (including on-page and off-page). Keyword Difficulty tells how much a keyword is difficult to rank. There are many tools to find the difficulty of a keyword. SEMrush can help you in this case. 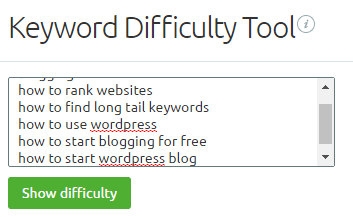 SEMrush introduced a new feature of finding keyword difficulty. It’s known as SEMrush Competition Analysis. 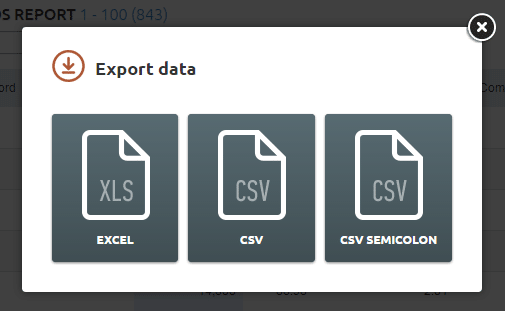 In the above two steps, you have found the keywords and exported them in excel files. It’s time to check difficulty of the keywords. Choose any keywords which you think these are relevant to your topic. Then, login to SEMrush and click on Keyword Difficulty. Here you have to enter the keywords. Enter your keywords and click on Show Difficulty button. WOW! You got the difficulty of the keywords. This tool is also known as SEMrush keyword difficulty. Thanks for reading this post. I think, now you are able to easily find keywords using SEMrush. If you don’t have this tool then try an semrush alternative like MOZ keyword explorer, Ahrefs, Majestic SEO and Google trends can be also used. SEMrush price is really low in front of its features. Anyhow, If you have any question then you can ask in comments. Nice tutorial on SEMrush. It is no doubt one of the most useful keyword research tool in the market. Also MOZ has recently released a keyword research tool which is currently free to use. It measures keyword popularity and provide difficulty and Potential parameters.